Manchester United star Paul Pogba, who is known to be a bit of a fashionista off the pitch, recently launched his latest clothing selection. Have you seen it? 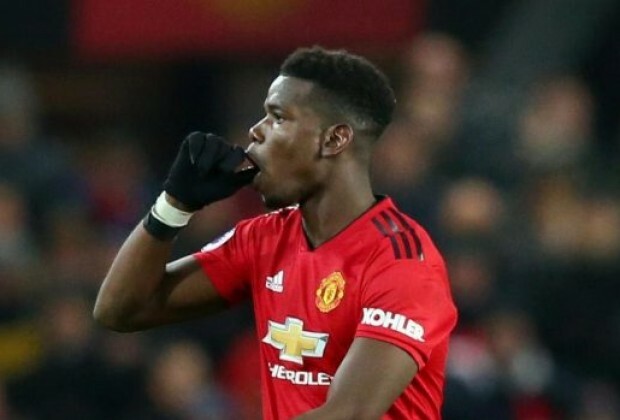 The skilful midfielder has been in fine form in the second half of the 2018/19 season, and was pivotal in United’s 2-1 win over West Ham United this past weekend – his brace against the Hammers ensured that the Red Devils still have a chance of finishing in the top four of the Premier League this season. Nonetheless, the Frenchman recently launched his latest fashion range in collaboration with adidas, and it includes basketball jerseys and shorts with Pogba’s “PP” initials branded on them. What do you think of Pogba’s fashion range?